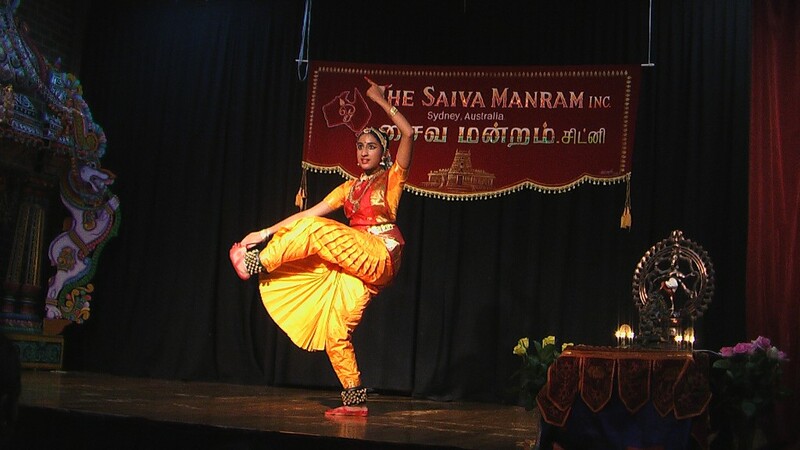 Lalitha Balasubramaniam, student of Manjula Viswanathan, the Director of Rasika Dance Academy, is showing increasing promise with each moment since her Arungetram. Unlike most dancers who go into a spell of dormancy after their Arungetram, she has been performing at various cultural venues and developing her well honed and rehearsed movements even more. As is expected this has lead to an increase in stamina, strength and balance in her dance. She recently performed for the Saiva Manram at the Parramatta Murugan Temple whom she thanks for giving her the opportunity to pursue her practice and learning of dance. Sydhwaney wishes her all the best in her efforts. The talented dance artiste Miss Lalitha balasubramanian is in the genes,but for this excellance in her art would have been possible.BUT THERE ARE MILES TO GO, SHE WILL BECOME ONE DAY”PRODiGY” AND WE ARE REALY PROUD OF HER/WISH AND BLESS HER TOO. Excellent pose and the article portrays your talent precisely. Looking forward to see the video of the performance. Our best wishes to Janani.